On the latest Rich Sports Talk podcast it’s time to breakdown the quarterback that isn’t getting attention in this year’s NFL Draft. 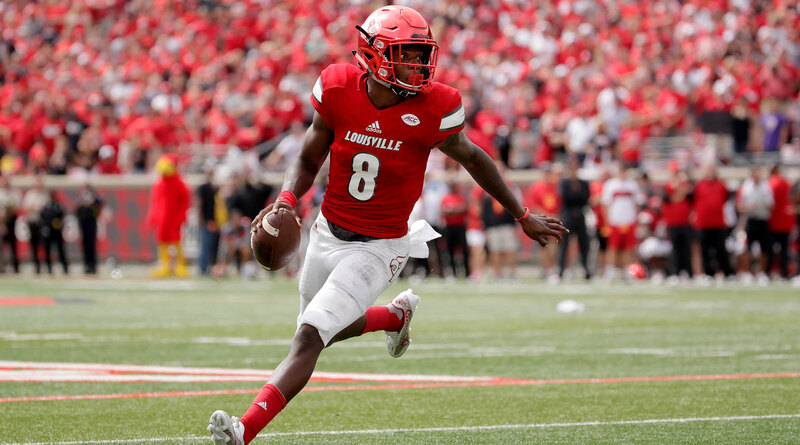 Despite winning the 2016 Heisman, Lamar Jackson has been consistently ranked as the fifth quarterback prospect in the pre-draft process. Let’s look at why he can succeed at the next level and what team has shown interest and could trade up to draft the young signal caller. Remember to follow and subscribe for all the latest from Rich Sports Talk. Previous New buyer for XL Center the first step for the NHL in Hartford again?